You are here: Home / Uncategorized / MAKE a DIFFERENCE by directing your Thrivent Choice Dollars! 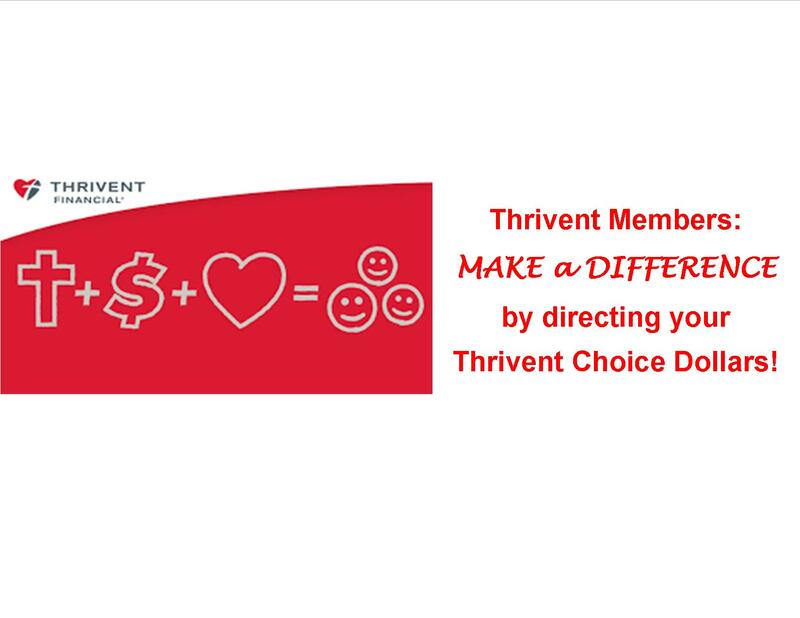 Thrivent members can direct where their Thrivent Choice dollars will go each year. 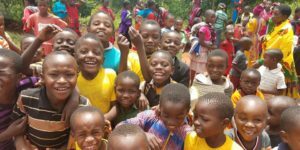 You can direct yours to Abiding Savior as a non-profit and MAKE A DIFFERENCE in the mission and ministries of Abiding Savior. It’s easy! Call 800-847-4836 and when prompted, say “Thrivent Choice®.” 2. Press 1 to direct Choice Dollars. 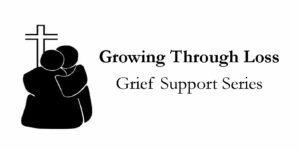 A representative will work with you to direct Choice Dollars. You have the power to recommend where Thrivent Financial gives back!